4k00:17Aerial Footage - Jogger/Runner in bright outfit running in the park. Top Down View. 4k00:14Aerial Footage - Jogger/Runner in bright outfit running in the park. Top Down View. 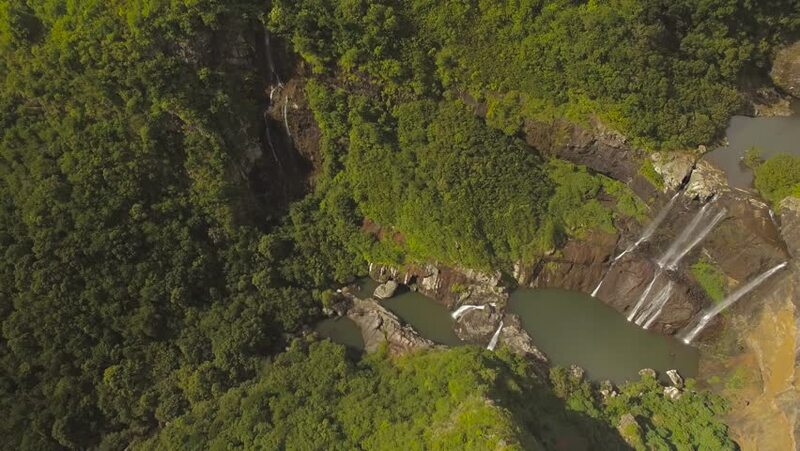 4k00:274K aerial drone footage of amazing view of waterfall in the jungle of Bali island. Sunset time in the rainforest.